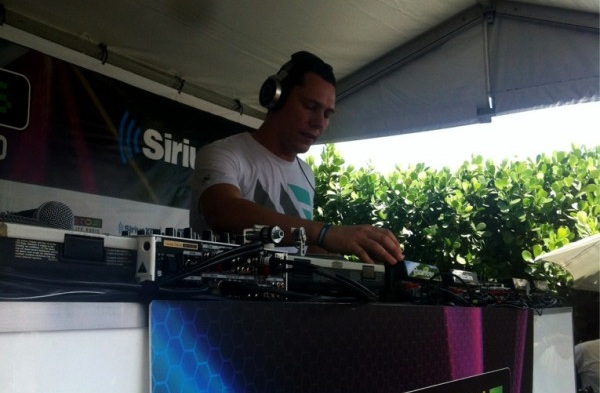 download latest tiesto set “LIVE @ Ultra Music Festival Miami, USA 2012″ !!! 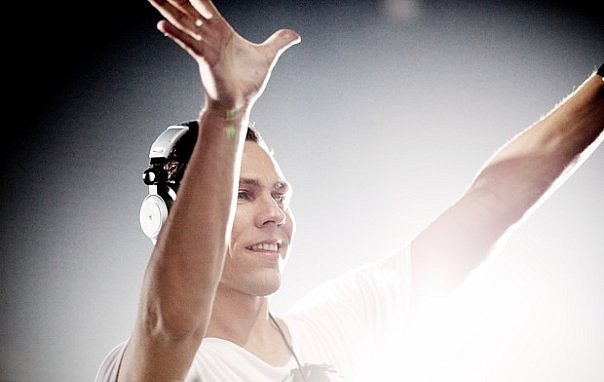 Links for download “Tiësto – LIVE at Ultra Music Festival Miami, USA″ view bellow!! 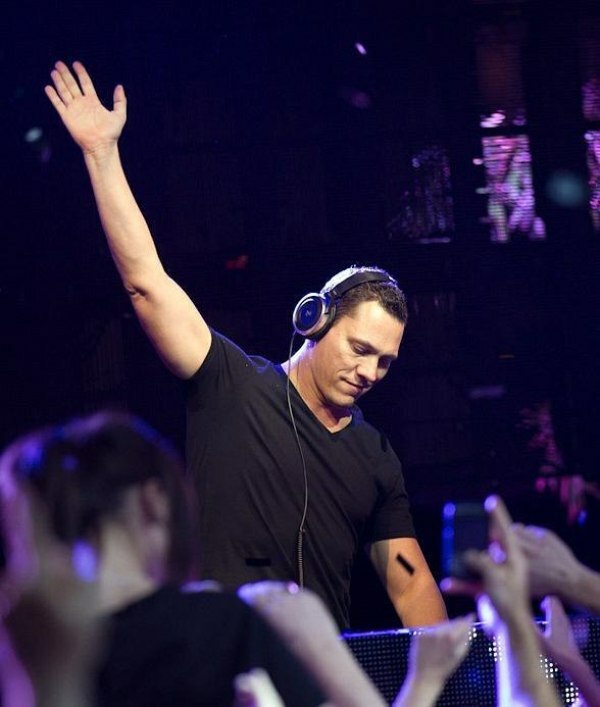 download latest episode of Tiesto’s radio show “Club life 259″ House/Trance !!! [100:40] 24. Firebeatz – Ah, Yeah! 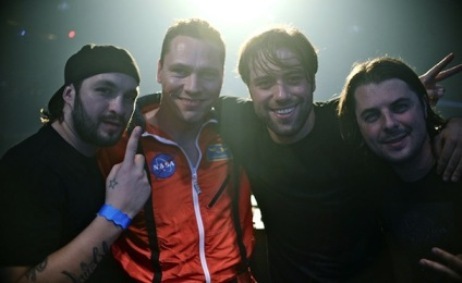 Links for download “Tiesto Club Life 259″ view below!! 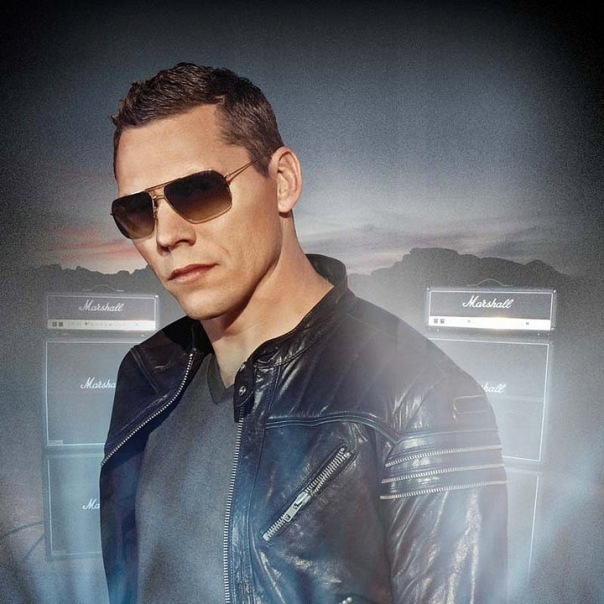 download latest episode of Tiesto’s radio show “Club life 257″ House/Trance !!! Links for download “Tiesto Club Life 257″ view below! !